The raw materials must comes from edible animal bones which comply with Sharia rules. Pigs and their products should not be used as a raw material. The slaughter methods must be applied under Islamic law. During the producing process, any materials that are not comply with Islamic law should not be included. The storage of the product must be under Islamic regulations. Halal biological materials should be offered by relevant Muslim bodies (such as the Islamic Association), a certified company that is the world's largest provider of specialized Halal biological material supplier. 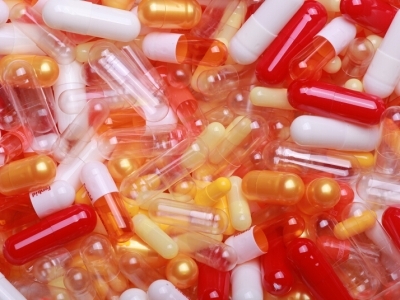 The special packing for drug and healthcare products have bad smell. It is sensitive with light, unstable dampness and Heat. Compared to the tablet and pill, capsule can increase the utilization rate. Thus, for no need of adhesive or stress, capsule become easy disintegrate. low cost and other excellences. 1. Empty capsule has low moisture content, and it is easy to be out of shape. Therefore, the moisture content should be taken control within 12.5-17.5%. 2. Capsule should be laid on the storage rack and kept away from window and pipeline in order to make sure that it is stored in a cool, dry and ventilated place to avoid of sunshine and heat source. 3. It can’t be lay up at discretion locations or under great pressure.? 4. keep the package airproof before using, please take effective disinfect measure in case the packing is opened. 5. Storage temperature:15-25? ; Relatively humidity: 35 – 65%? 6. It can not be under high temperature, low temperature or considerably dry environment. 7. Be careful stocking according to the above conditions, the capsule will last in great quality for more than 9 months. They can’t be placed under high pressure, sunshine, strong moisture, or high temperature during transport process.